Happy Monday!! Welcome to The Greeting Farm holiday hop! Make sure to leave a comment to be eligible to win one of the prizes! One lucky hopper will win the entire January release!! Welcome everyone to Emily's Back to the 80's Birthday Blog Hop! If you've come from Abby's blog then you are in the right place. If not and you would like to start at the beginning please click here. My favorite thing from the 80's is My Little Pony! So of course I had to make something incorporating this. 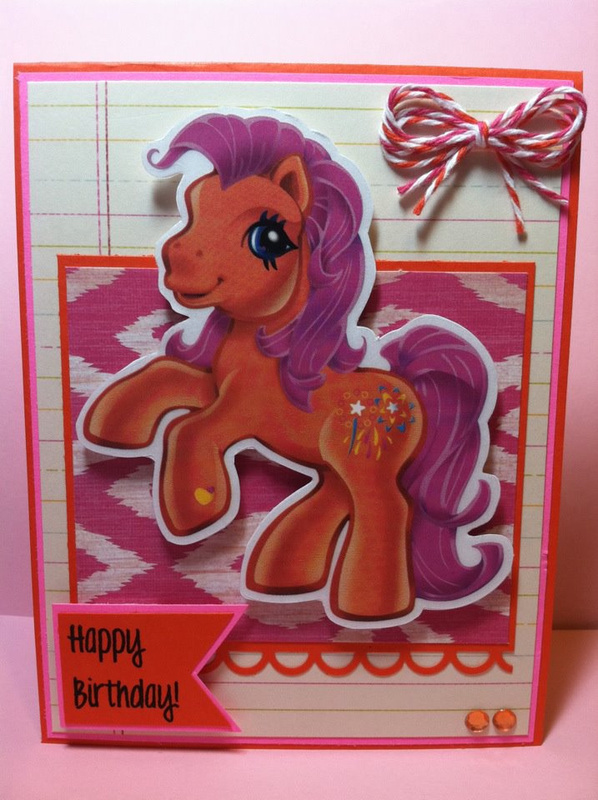 This adorable Pony is actually a sticker.. I know I know I'm a cheater but there isn't a My Little Pony cricut cartridge! :) Anyways I put the sticker on white cardstock and then cut around it and pop-dotted it on my card. 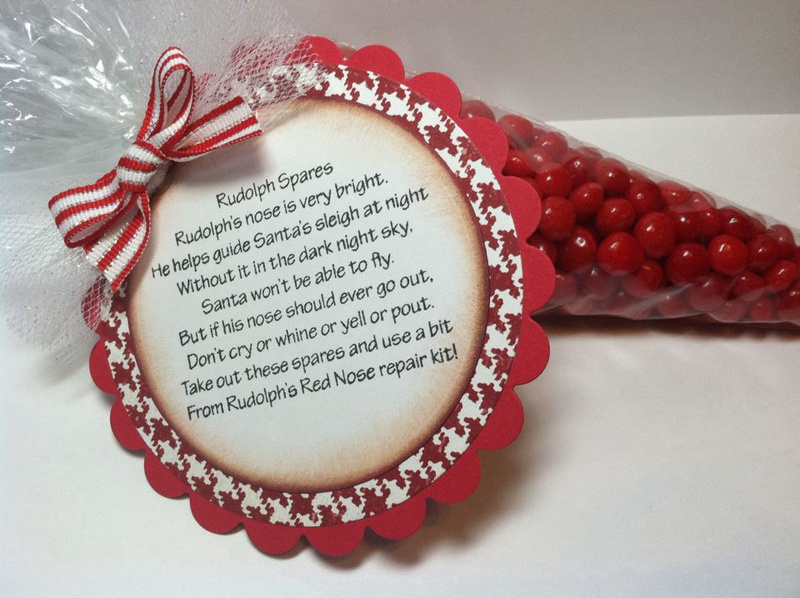 And of course, what's a blog hop without some prizes? One lucky winner will win some HANDMADE stuff from me! How fun is that? I LOVE getting handmade stuff and I hope you do too! So to be eligible just make sure you a follower of my facebook page or blog and leave a comment! Next on the hop is Nicole! And if you get lost along the way here is the blog hop order..
Make sure to check back tomorrow because I am in another hop! Happy Friday Everyone!! I wanted to share my most recent project with you all using Jaded Blossom "Reindeer Magic" and clear boxes!! These little boxes are PERFECT for the Ferrero Rocher truffles. 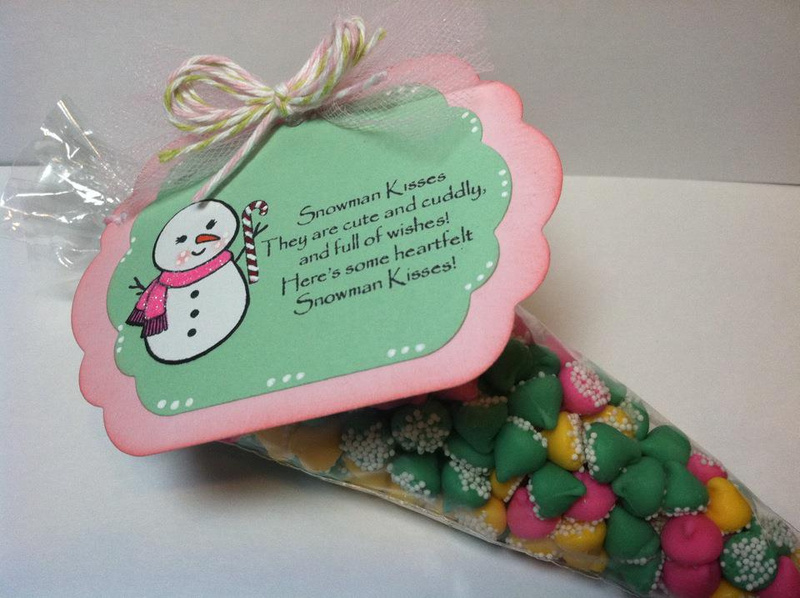 What an easy little gift for co-workers, neighbors or even stocking stuffers!! I cut the paper down to fit inside the box to give it more of a Christmas feel. 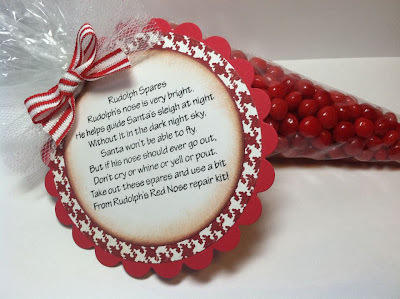 Then added my Reindeer Poop poem, some glitter ribbon and twine! Thanks for checking out my blog today!! Have a great weekend. Make sure to come back Sunday and Monday because I am in two different blog hops!! Hi Everyone! 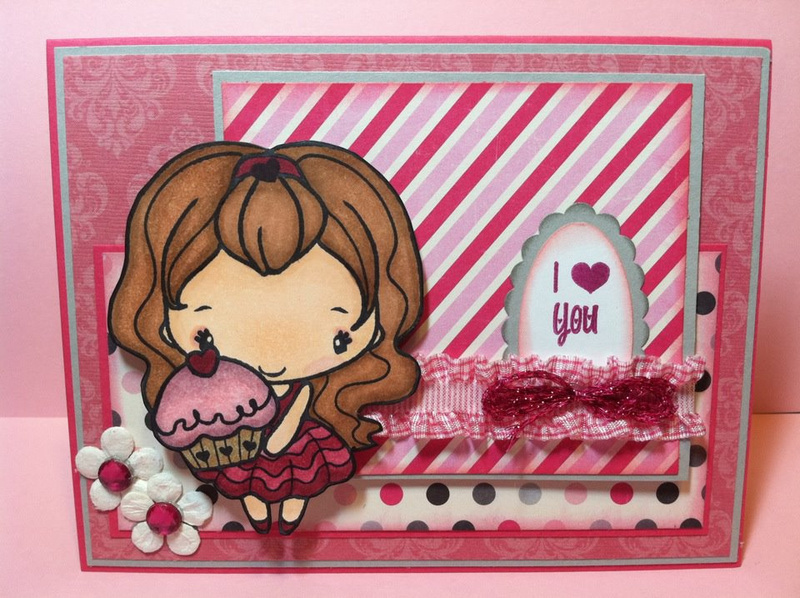 I am super excited to share with you my second project I made using my new JADED BLOSSOM Stamps!! Visit Jaded Blossom to make your purchase but don't wait to long, there is a freebie stamp for the first 50 customers AND once we are sold out of this release we will not be ordering more of these stamps until closer to the holidays next year! Anyways, I used the Snow-woman and "Snowman Kisses" poem from the stamp set Snowman Kisses. I used my spellbinders to cut the tag out and attached it with Twine and Tulle. Also, this cone bag is also sold at Jaded Blossom.